Hilarious chapter book for readers aged 6 and above. Also available in a dyslexia friendly format. 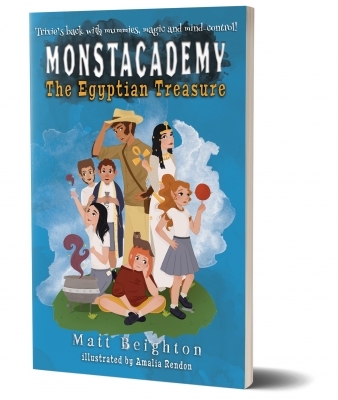 A choose your own adventure gamebook that puts you in the heart of Monstacademy. Available in a dyslexia friendly format. Trixie's back and, this time, she's got Mummy problems! Discuss and explore shape, colour and pattern and distract the children on those long journeys! Exciting news update as both The Spyglass and the Cherry Tree and The Halloween Parade are awarded the amazing 5 Star Review badge from Readers’ Favorite. These awards are decided by children so it’s especially nice to be awarded something by the target audience. Read the review for The Halloween Parade or the review for The Spyglass and the Cherry Tree. 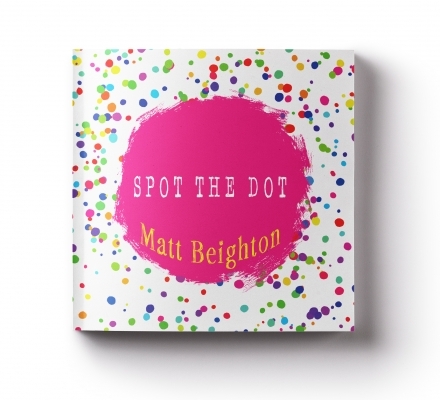 I’m Matt Beighton, which hopefully you should know as you’ve already found your way here and the URL is a giveaway. That is my real name, I don’t write under a pseudonym. I’m somewhere in my very, very late twenties to early-late thirties. I am a teacher by day and father by night. Sometimes I get a little bit of free time and I choose to spend that writing stories. Outside of my day-to-day life, I try to support Leicester City, keep a lovely collection of firebellied toads and maintain an allotment. I’m not sure which is most trying at times. At the moment, my works in progress span several different categories. 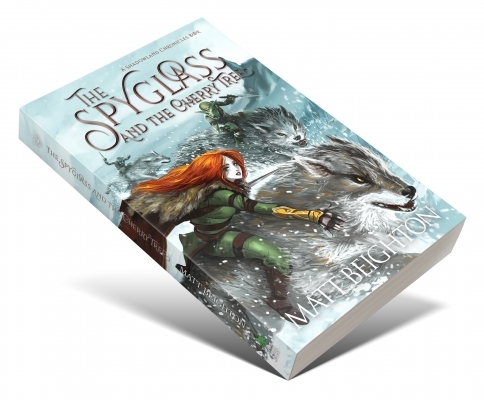 The Spyglass And The Cherry Tree is now available to purchase via Amazon so that’d be a good point for you to jump in and will appeal to readers who enjoy fantasy battles involving Goblins, Orcs and a surly teenage girl. If you enjoy reading about rich mythology then all the better. There’s also a sprinkling of real world reflection regarding the current worldwide displacement of innocent people. 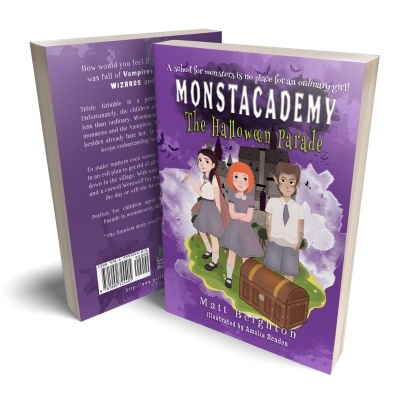 The Monstacademy series is now available to buy via the usual online shops or online. Don’t forget to “like” my Facebook page or sign up to the newsletter to stay abreast of the lastest news!